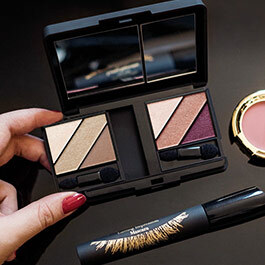 Customize your very own chic eye shadow palette with long-lasting, color-rich shades. Just make your picks and pop them into our elegant little black compact for ready-to-go glamour. 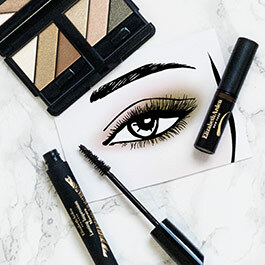 Combine the eye shadows you’re feeling and add the Little Black Compact for a custom go-to palette that suits your style. Each long-wear and crease-resistant formula blends seamlessly, each featuring a shade for contouring and highlighting. 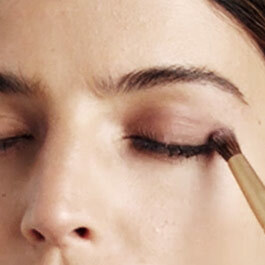 Glam-and-go by mixing your mattes and matching your metallics in a range of natural, vibrant, eye-opening colors.